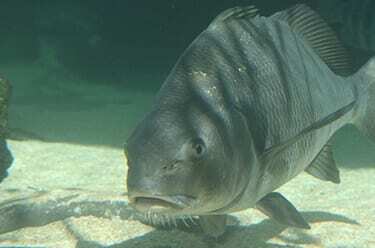 Named for the drumming sounds males produce to attract females, these fish are primarily bottom feeders. 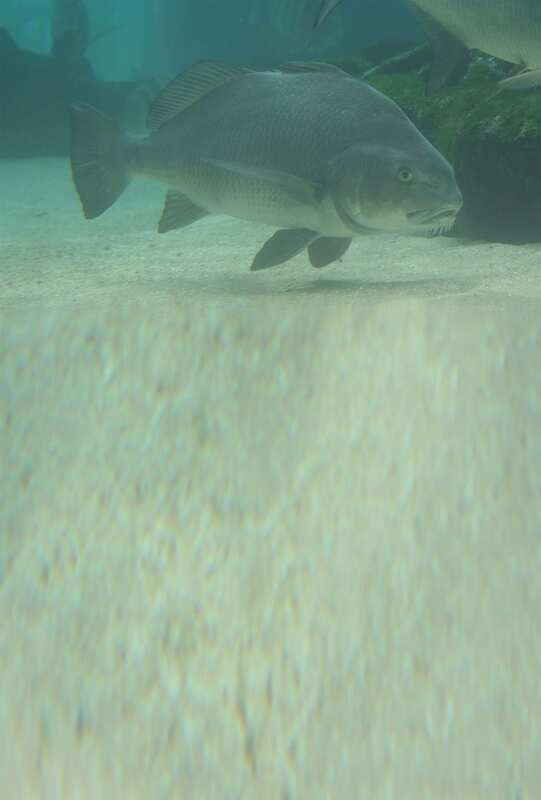 Black drum have specialized teeth for munching on hard-bodied animals like crabs. This fish is considered a delicacy along much of the Gulf coast.